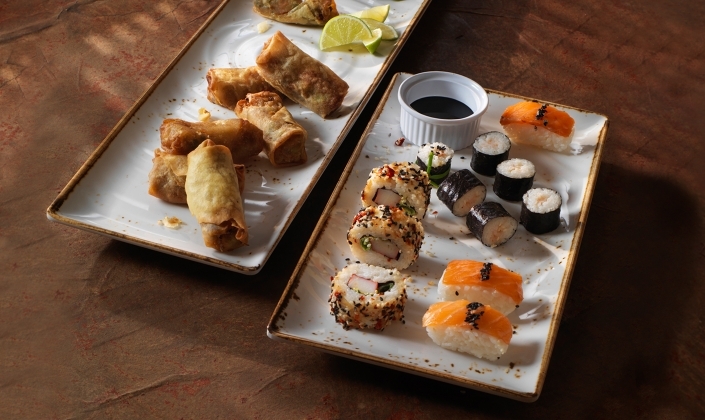 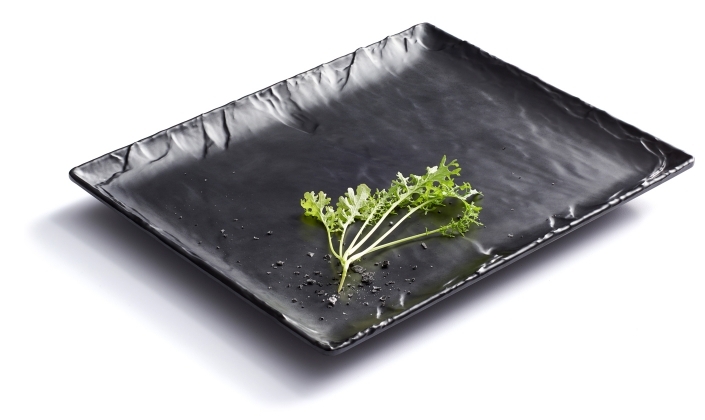 Add that something extra to your buffet presentation with the Gastronorm Melamine Trays by Creations. 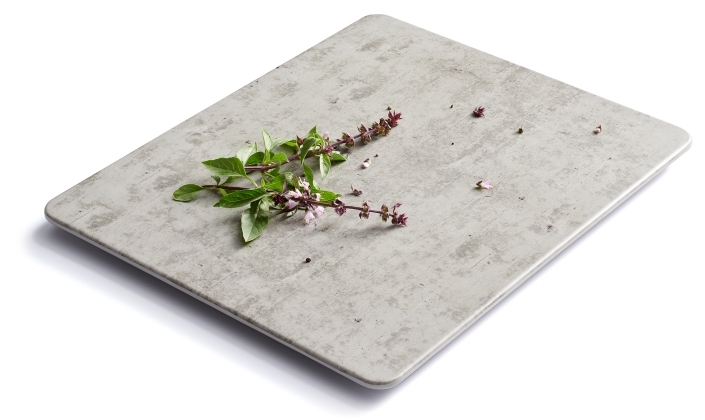 Available in the standard gastronorm sizes, these large display platters come in five finishes to suite any occasion including Craft White, Slate, White, Concrete and Driftwood. 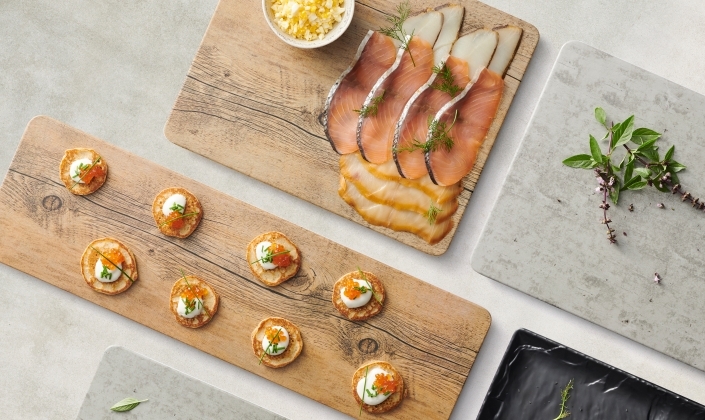 Offering style and versatility, the Gastronorm Trays are great for an array of foods while providing a stunning presentation every time.